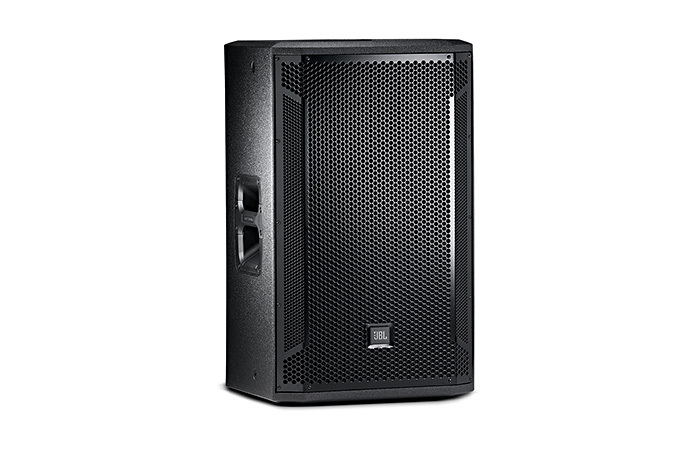 A single 15" lightweight two-way system designed to function as a high-power handling, FOH loudspeaker system or as an extended range floor monitor, it offers an extremely high level of performance either ground, pole or stand mounted. A 70 degree by 70 degree coverage angle for focused directivity control. 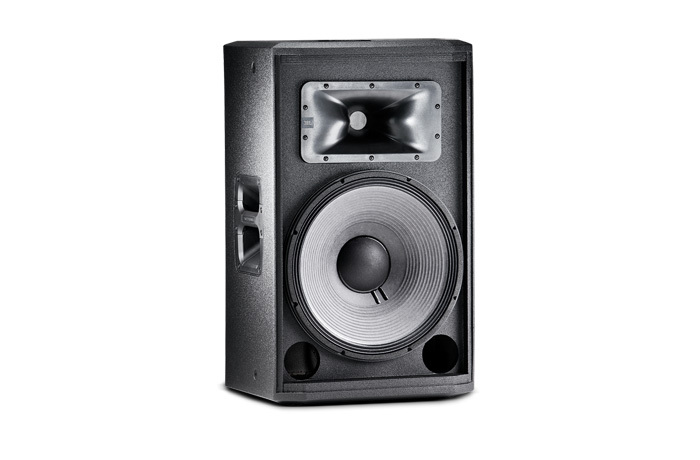 Compact and low-profile for minimal obstruction of audience sight-lines. Bi-amplified or full-range passive operation. Pole socket for applications requiring pole or tripod mounting. 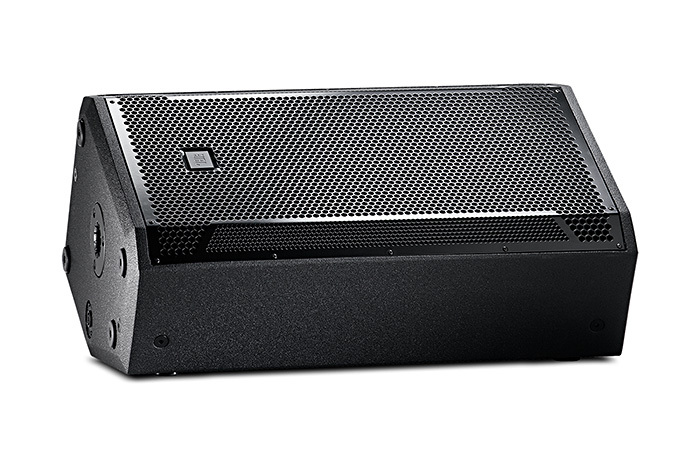 High power handling, low distortion Vented Gap Cooling™ LF driver. 3 in. (diaphragm) neodymium magnet compression driver. Rugged DuraFlex™ coated enclosures sized to be truck pack friendly. 14-Gauge steel grille lined with acoustically transparent cloth.